Trunk, Tail, Ears or Wings? Carnival creates itself from all sorts of things! This is Carnival of the Animals but not as we know it. 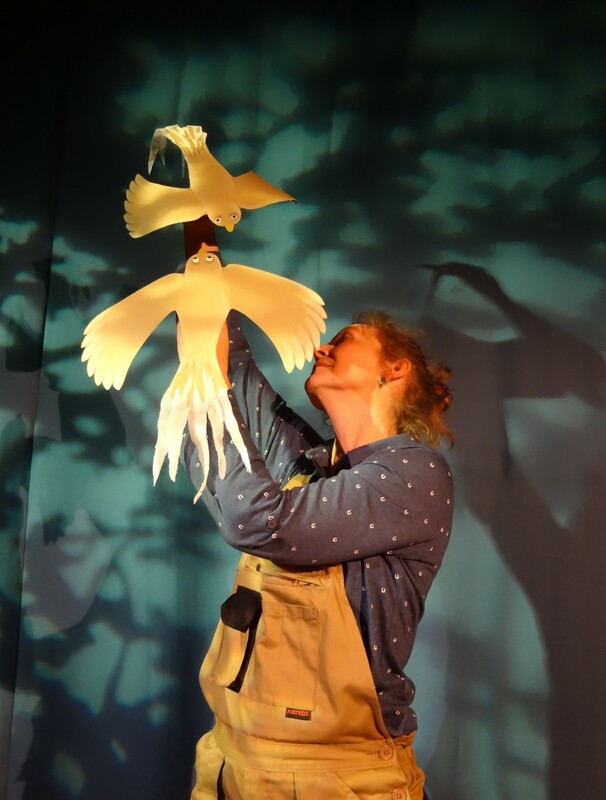 Split up to create the “ultimate animal”, Lempen Puppets take inspiration from the music by Camille Saint-Saëns, a little help from Darwin and a whole lot of cardboard to mash up a show full of puppet possibility. Brimming with puppetry, movement and invention, explore the creative potential of the simple cardboard box! Inspiration and delight for everyone, from 4 to 104!